“You can design anything on paper” and “You can make anything LOOK good” are perfectly applicable axioms to the dual traps that composite materials present. Because successful use of composite materials for critical structures is dependent upon not only correct engineering but also correct manufacturing, Creative Composites addresses both. We design and make our own mold tooling as well as fixtures and other manufacturing aids to complement our products. 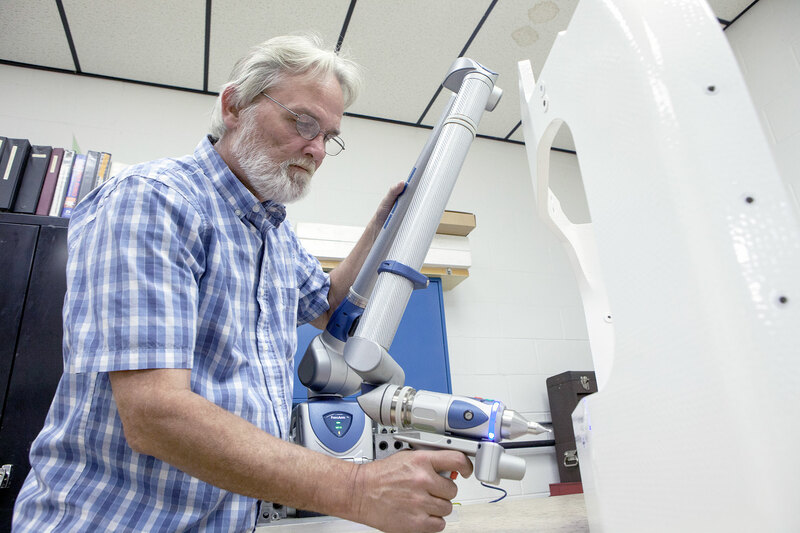 We offer complete 5-axis CNC Machining and Waterjet Cutting, as well as MIG & TIG Welding of Armor Steels, Aluminum, Stainless Steel, and Carbon Steel. Assembly, Structural Bonding, and MIL-Spec Painting wrap up our complete raw material – to – finished goods capabilities.